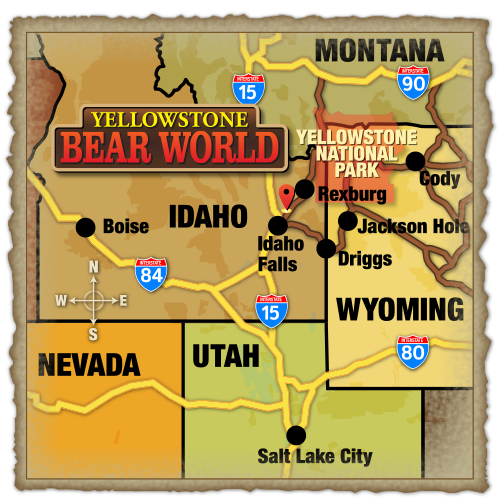 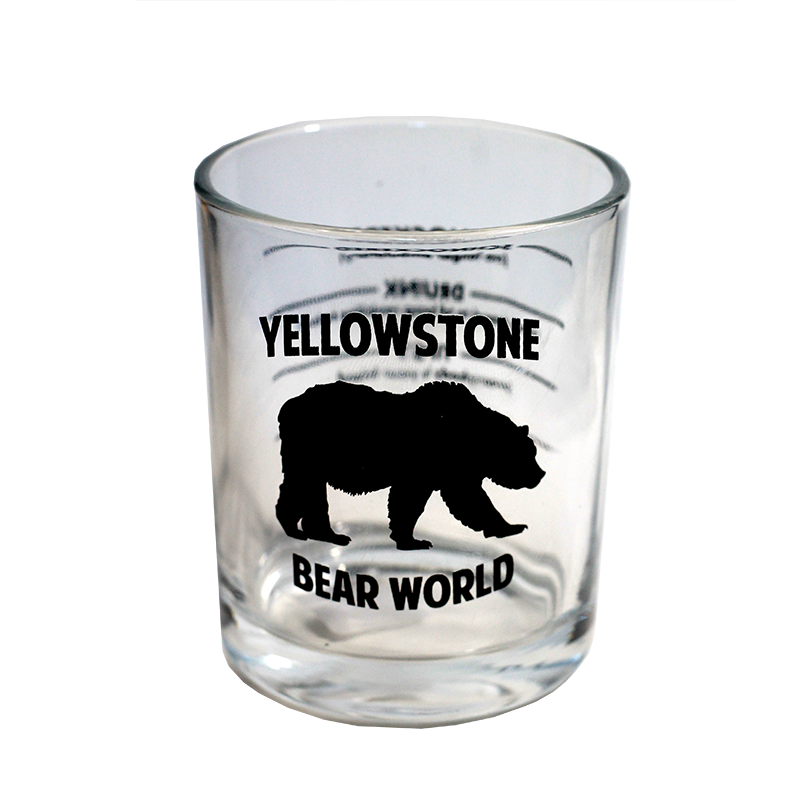 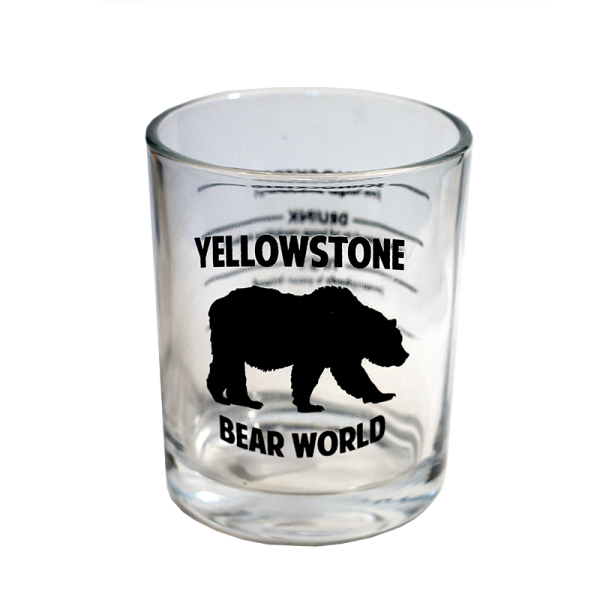 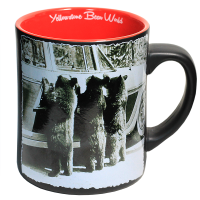 This giant shot glass is a hilarious souvenir from Yellowstone Bear World for those who are looking for a conversation piece at parties. 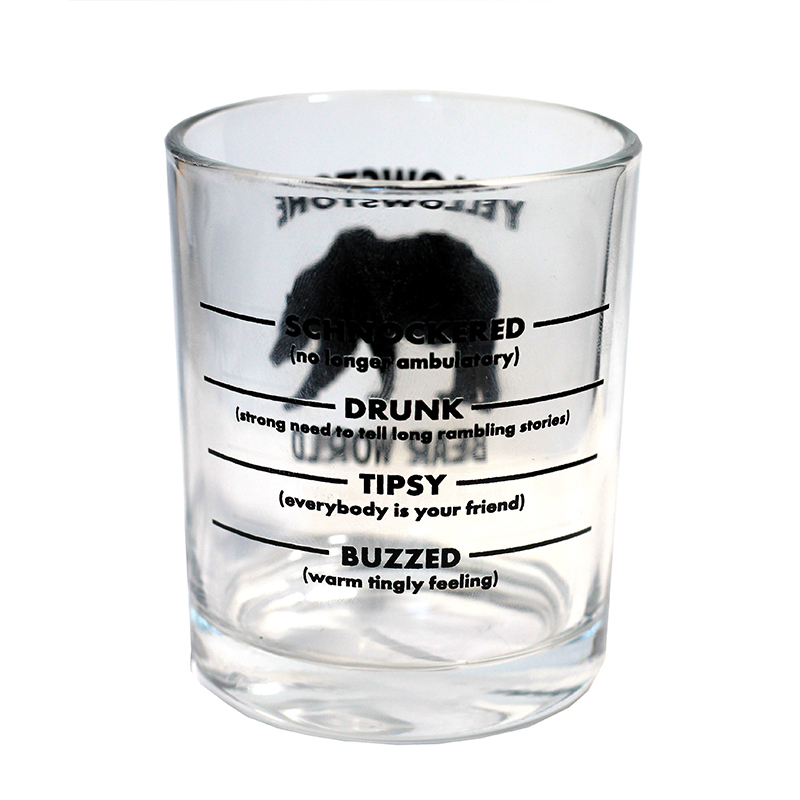 This glass holds 6 oz of fluid. 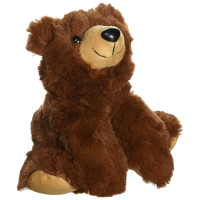 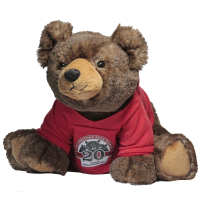 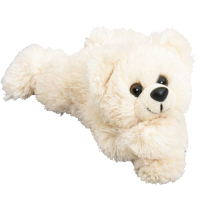 It features the silhouette of a bear on the front and measuring lines indicating drunkenness on the back.